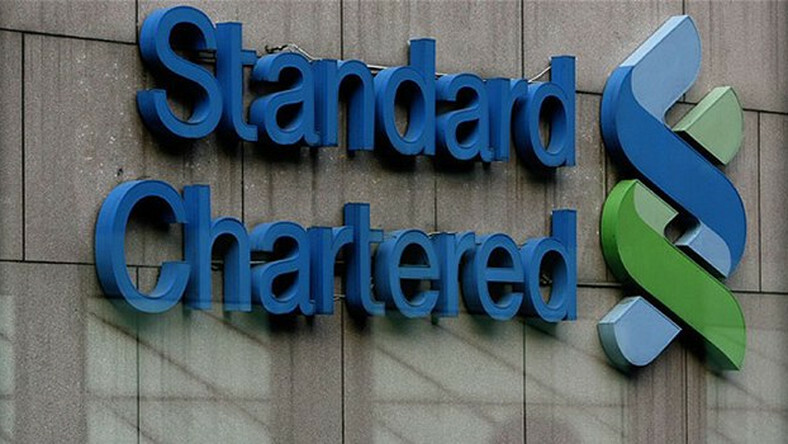 Standard Chartered Bank has launched the Africa eXellerator innovation lab in Kenya to promote innovation within the bank as well as to tap emerging financial technologies. Kenya becomes the 5th country to launch the eXellerator innovation lab. “If we really want to make a difference and innovate for our clients, we have to partner with fintechs,” said Kariuki Ngari, CEO Stanchart during the launch. “We are a connector bank – connecting clients, markets and products with networks and facilitating trade and investment across our global footprint across some of the fastest growing markets. 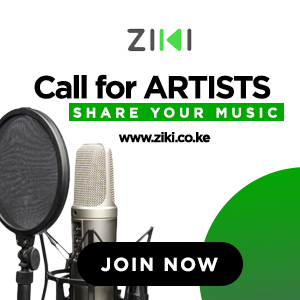 We are establishing an innovation centre in Kenya – the Africa eXellerator lab, to develop better products and services for our clients,” he added. It will focus on developing solutions in artificial intelligence, cyber security and ‘Banking Made Easy’ with a proposed KSh10.06 billion. The lab will be powered by SC Ventures, a unit in Standard Chartered Bank that will offer a platform collaborate with fintechs in Kenya and the broader African region to drive innovation and develop new business models to solve business problems and explore opportunities. SC Ventures’ Africa Region Lead, Kennedy Mubita said Standard Chartered Bank has over 500 fintech partners across the globe and their aim is to increase the numbers, especially for Africa. “The Africa eXellerator’s key mission is to generate value by emulating intrapreneurial, human-centred and technology skills across the Bank’s franchise in Africa. The high digital adoption rate and vibrant fintech ecosystem, coupled with our strong client franchise, make for an exciting landscape for client co-creation, partnerships and innovation in Kenya, which will have applications across the Africa region,” he said. Are Kenyans Banks and Bankers Ready to Embrace Fintech? “The word ‘eXellarator’ stems from two words: acceleration in change and excellence in client service. In March, Kariuki Ngari, Managing Director and CEO said the Bank will continue to make strategic and sustainable investments in technology that will complement its innovation agenda, as well as enhance its digital offerings and client experiences. “At Standard Chartered we have responded to new trends and the evolving needs of Kenyans with a strategic intent of being Digital by Design through innovation and technology. Digitalization to us means a disruption from traditional and conventional ways of banking to transforming banking business to conform to the lifestyles of our clients,” Mr. Ngari said during the launch of its digital mobile platform. Standard Chartered launched its first eXellerator in Singapore in 2016, followed by Hong Kong in 2018.